Now is a great time to look over your estate plan and make sure everything is up-to-date and current. Make sure your beneficiaries are current in your Trust. Relationships can change. Divorce, separation and death can impact your beneficiaries. Or maybe a marriage, birth or adoption have added some extra relationships in your life that you have not yet accounted for. And if you need to update your beneficiaries in your trust you can read about updates and amendments here or contact us at: service@easylegalplanning.com. 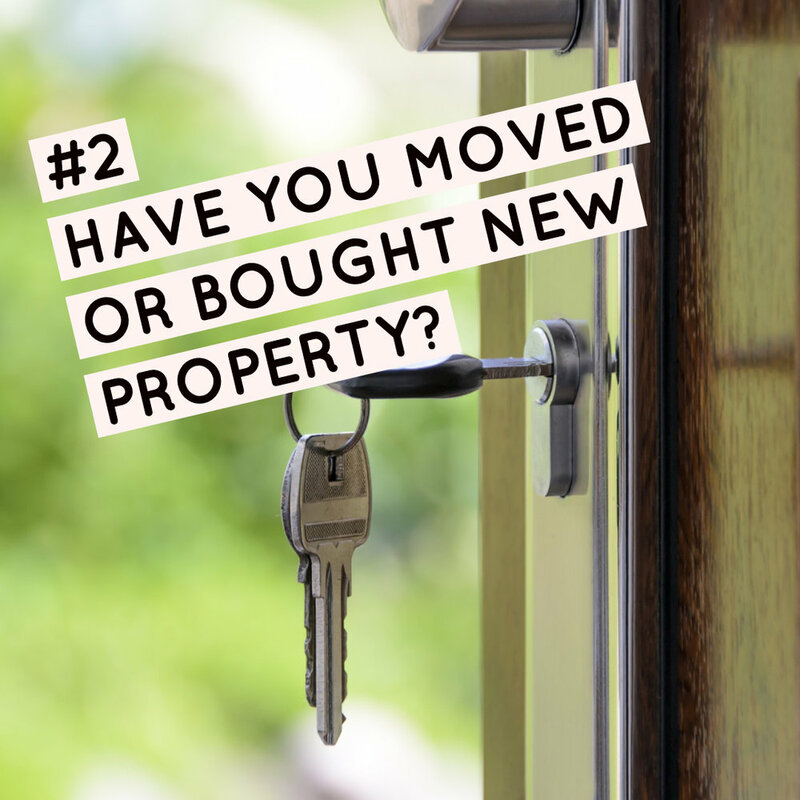 #2 HAVE YOU MOVED OR BOUGHT A NEW PROPERTY? Transferring property into the name of your Trust is one of the most important steps in funding your Trust. To transfer property into your Trust, you must record a deed at the county recorder's office where the property is located. This deed includes the legal description of the property and must match the county records exactly. If the deed is not recorded correctly, your property may be subject to probate - and let's be honest - that is what we are trying to avoid! You can learn more here about transferring existing property, purchasing new property or refinancing property. 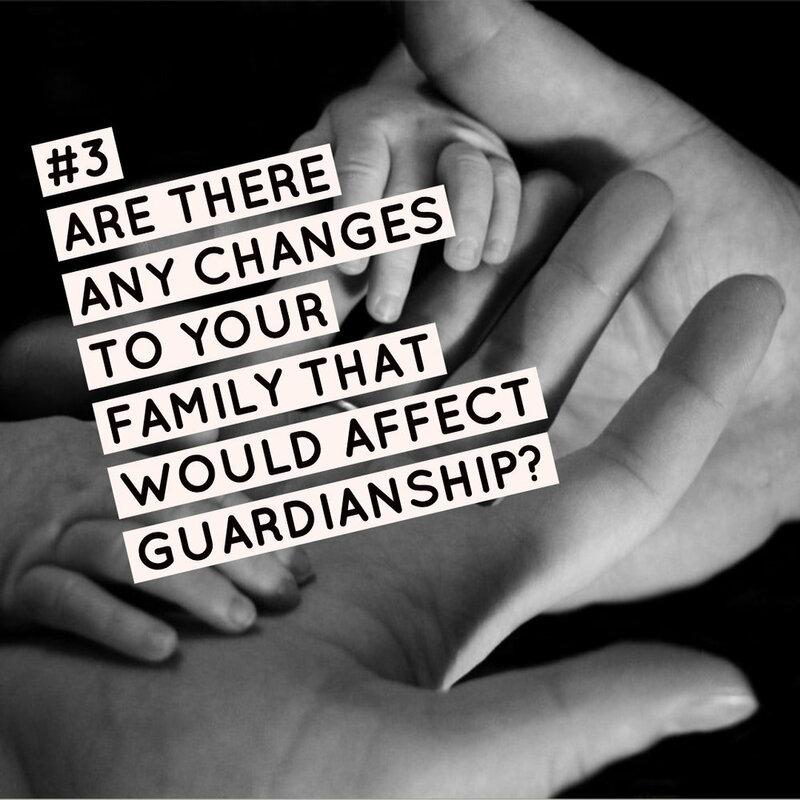 #3 ARE THERE ANY CHANGES TO YOUR FAMILY THAT WOULD AFFECT GUARDIANSHIP DESIGNATIONS? Have you had any children? Adopted a child? Are your children grown past the age they would require a guardian? Some of these changes are already accounted for in your Revocable Living Trust, but it is important to make sure that your guardianship designations are current. You can learn more about Planning for your Minor Children here. #4 HAVE YOU ACQUIRED ANY NEW POLICIES, BANK ACCOUNTS OR OTHER ASSETS? Funding your Trust (transferring your assets into the name of your Trust) is the MOST IMPORTANT PART of having a Trust. Your Trust must be funded with assets in order for it to operate properly. Schedule A (included in your Trust documents) is used to help you create an inventory of assets to be included in your Trust. Listing your assets in Schedule A is not enough! In order to avoid probate, you must contact each financial institution individually and follow the instructions we provide to move your assets into the name of your Trust. Each type of asset requires a different process so please follow the instructions carefully. You can learn more here about Funding your Trust. #5 ANY CHANGES THAT WOULD AFFECT YOUR FINANCIAL OR MEDICAL POWER OF ATTORNEY? Is the person you designated as your Financial Power of Attorney or Medical Power of Attorney still willing and able to act on your behalf? Make sure you've talked with them about this responsibility and update it if necessary. You can learn more here about "What Happens if I Become Incapacitated? We hope these tips help you spring clean your Estate Plan this year!